The bag to surpass all others. 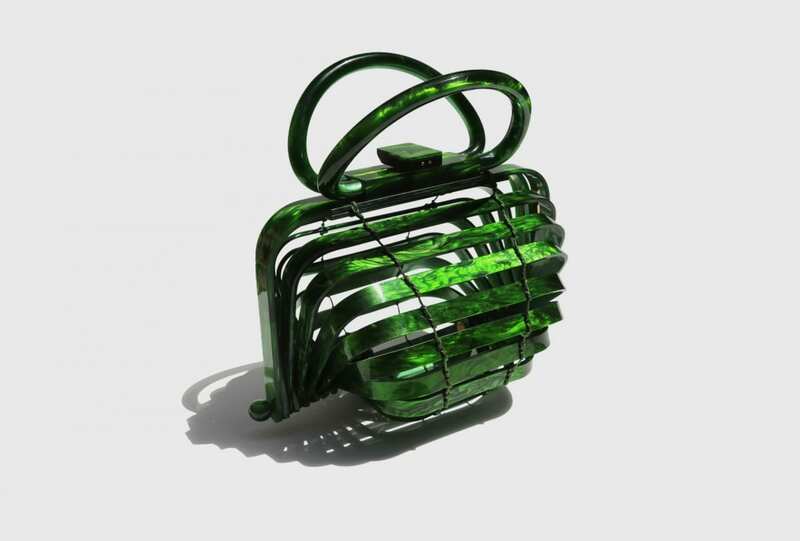 Cult Gaia presents its acrylic Luna shoulder bag. 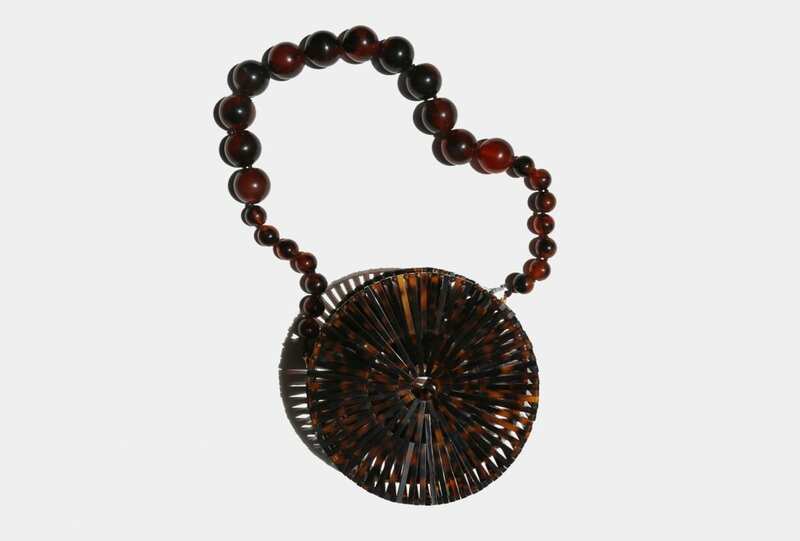 At first glance the Lilith bag by Cult Gaia could easily be mistaken for an objet d’art, but you would be wrong in thinking this little purse is strictly form over function. Walk of art. 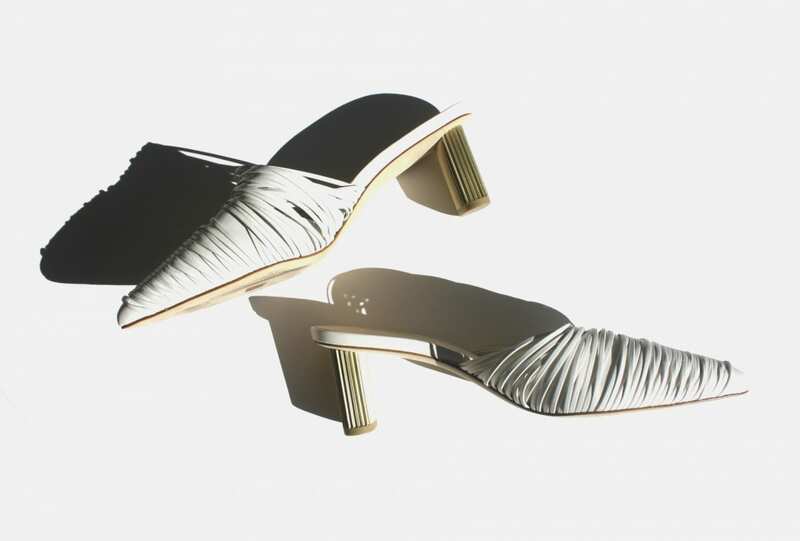 Fine strips of white leather contrast with an art deco gold heel. Slip on with ease, exclusively with Net-A-Porter.